Currently, inmates can be released on a temporary basis to attend the funeral of a relative, contact a future employer or go to work outside a prison facility on a work-release basis. LB676, introduced by Omaha Sen. Bob Krist, additionally would allow inmates release to seek substance abuse treatment, rehabilitative programming, residency, employment or to participate in structured programming as required by the state Department of Correctional Services. Krist said that approximately 400 inmates are eligible for parole but cannot be released because they have not completed the necessary programming or training to qualify. Allowing inmates to complete these requirements in the community could help more people move through the Correctional System and alleviate overcrowding in prisons. 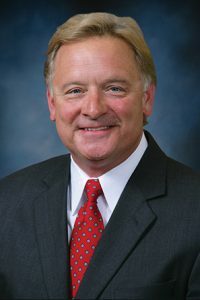 Representing the ACLU of Nebraska, Spike Eickholt spoke in favor of the bill, saying some facilities simply do not offer all of the programming necessary for inmates to be released. 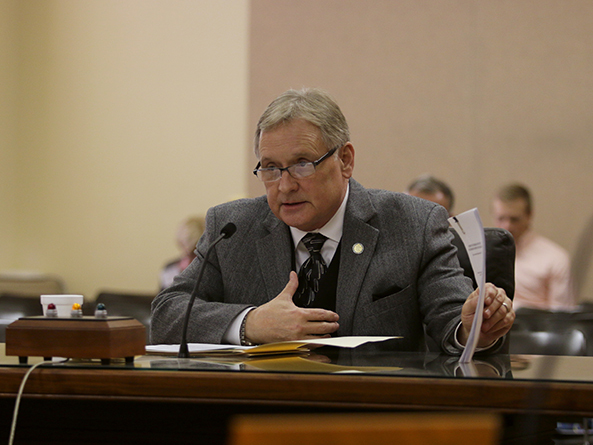 Doug Koebernick, inspector general of the Nebraska Correctional System, also testified in support of LB676. He said the bill has the potential to assist the department with overcrowding issues and ensure better transitions of individuals into their communities upon release.